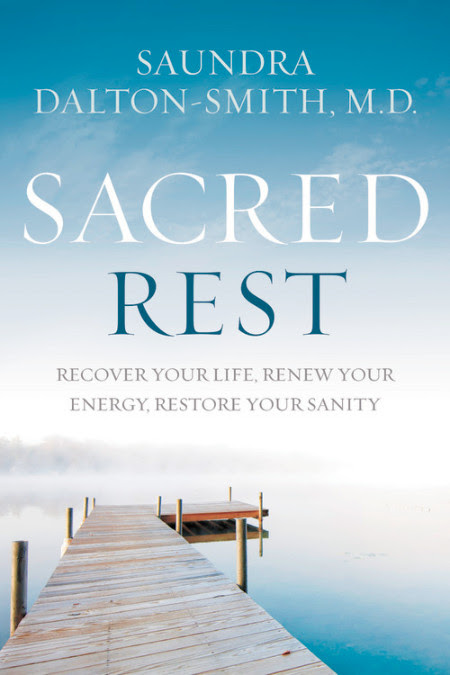 As someone who has felt un-rested so much, this book is a breath of fresh air. 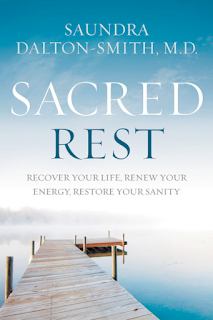 I have always equated sleep with rest, but Dr. Dalton-Smith shows us that they are two totally different things. She shares with us the seven different types of rest, why we need it and advice on how to achieve it. 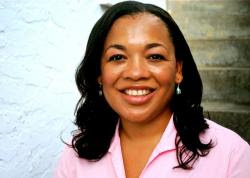 She uses practical and scientific information to help us in our quest to find rest. This book is in encouraging in the stories she shares and the encouragement to be intentional in our pursuit of rest. Each day of this devotional is a short section that is easy to read and will have you relaxing the minute you start reading it. I looked forward to opening this book each and every time. If you find yourself feeling tired and/or burned out, this book is definitely for you. It will help you achieve the true rest that we all need. I give this book 5 out of 5 stars.